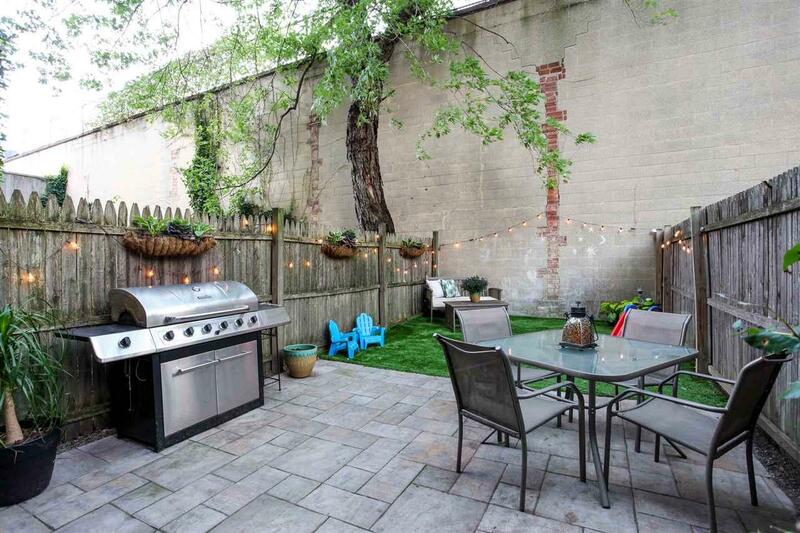 Stretch out and relax in your very own private backyard! This fully renovated 2 bedroom parlor level condo has it all! Featuring central A/C, in unit laundry, new hardwood floors, new electric systems including in ceiling speakers and upgraded lighting, and a beautifully renovated kitchen with custom cabinetry, this is a home perfectly suited to the modern buyer. With extra storage space in the basement, the 126 bus right outside your door, and rental parking available around the corner, its hard to imagine making a life in this lovely home any more convenient! Listing provided courtesy of Hudson Place Realty Inc:201-420-7393.